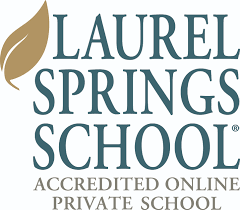 As part of their ‘Remarkable Men and Women’ series, I was invited to speak to Laurel Springs online school. In the introduction I could see which parts of the world the children came from – mostly America but several in the Far East too. I was the only participant from the UK. My brief was to talk about my life and in particular what sparked my interest in green issues. I started on a boat in the Caribbean where all the rubbish was thrown into the sea and I concluded by talking about e-waste and my new company E For Good. This entry was posted in About me, BLOG, Education, Home Page, News 2012, Speeches & Events and tagged Education, Entrepreneur, Schools.